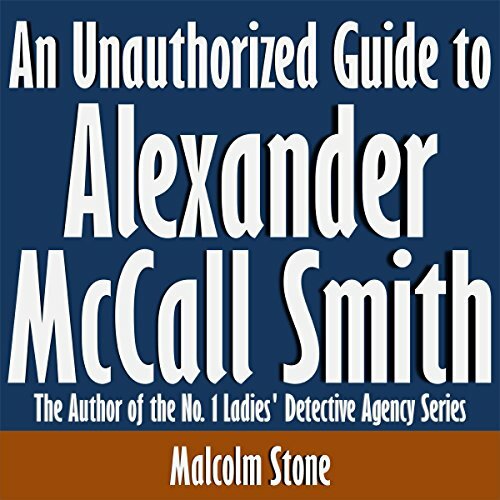 This article profiles Alexander McCall Smith. The versatile author has published more than 100 books. Find out how he became a writer and how his career has developed.